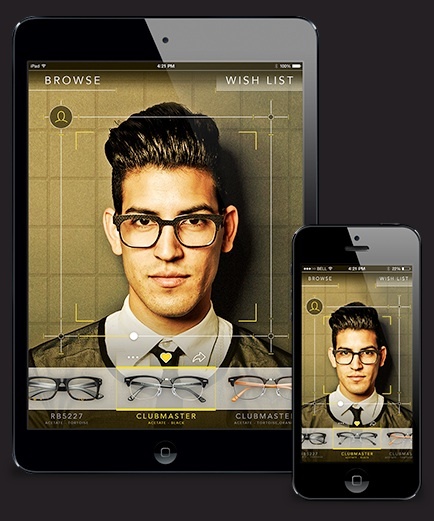 Smashing Ideas consultancy has developed a virtual platform concept for trying on glasses through the use of a smartphone app. 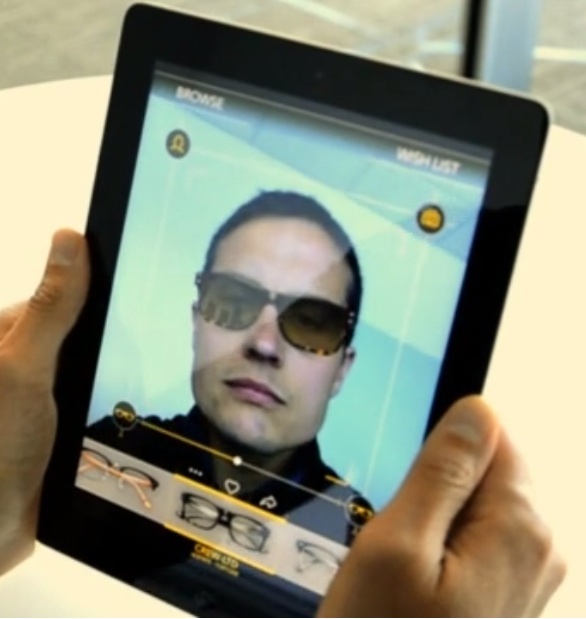 The consultancy has worked with facial tracking technology company ULSee to create a “smart mirror platform”, says Smashing Ideas. 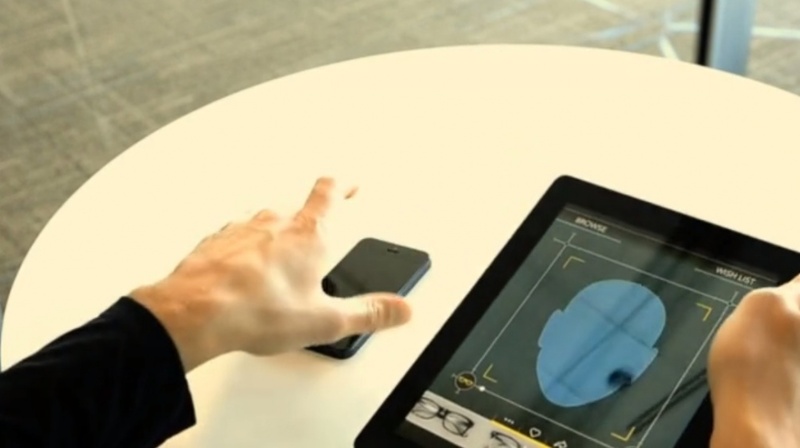 The technology is able to convert 2D into 3D images to create an “augmented reality shopping experience”, the consultancy says. 10,000 virtual frames can be stored in a single app. 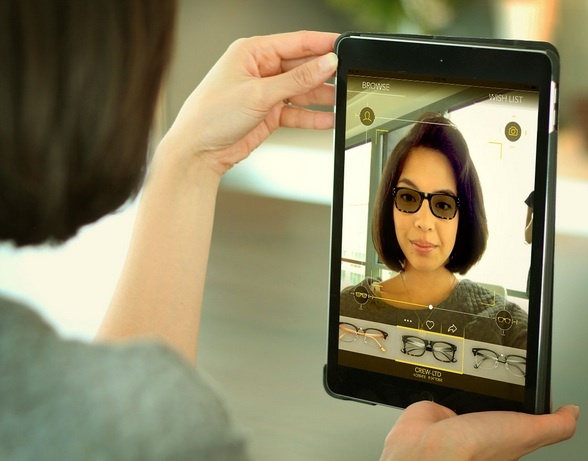 Users can also “evaluate their glasses from a multitude of angles” using 3D effects that match various head poses, says Paul Liu, vice president of business development at ULSee. The app is currently a demo and is being pitched to various clients.